Salar de Uyuni is one of the most striking natural sites in the world. 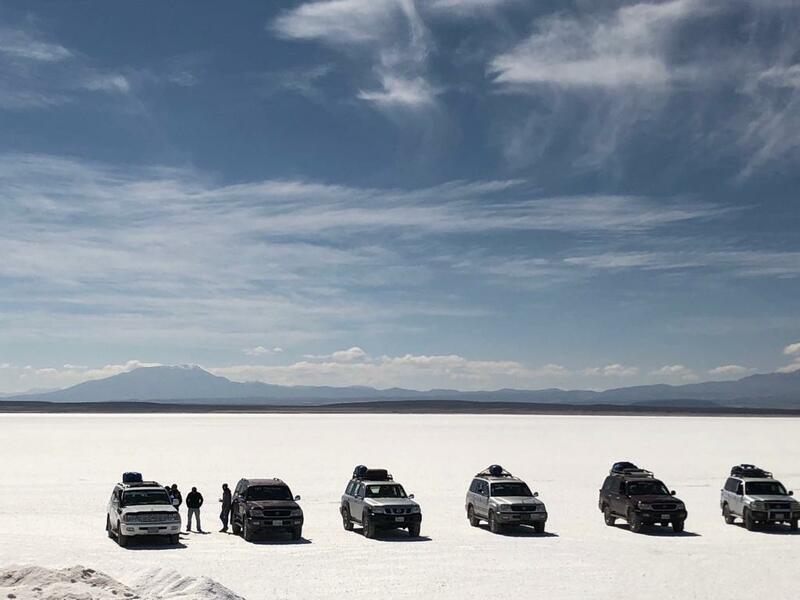 Formed more than 40,000 years ago, the salt flats expand across 10,582 square kilometers (4,086 sq mi) in Bolivia at an altitude of 3,656 meters (11,995 ft) above sea level. 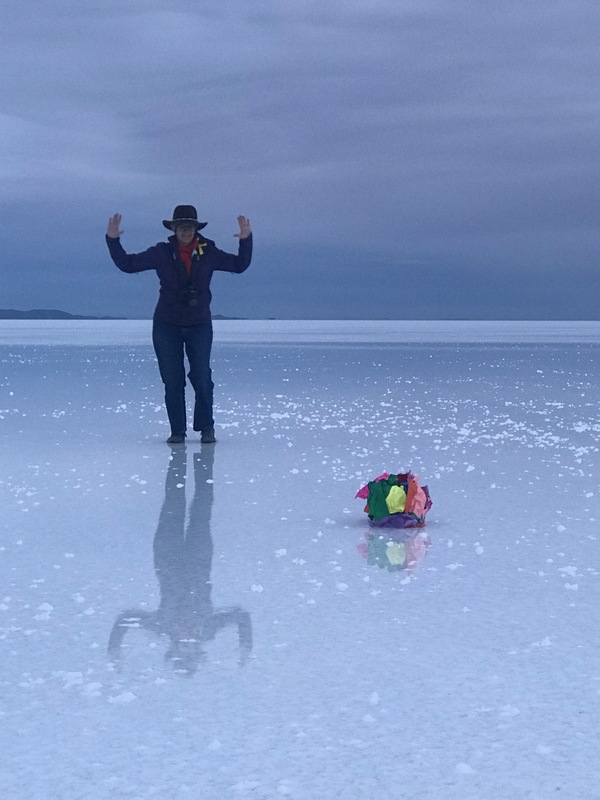 Amid wide-stretching plains of salt, Salar de Uyuni also has plenty of bright-colored landmarks, like lagoons, geological formations, and cacti. 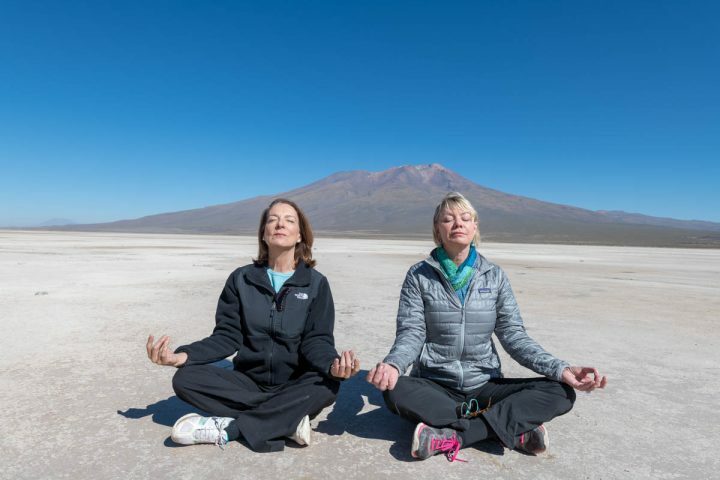 Visiting Salar de Uyuni is a lovely and satisfyingly rugged experience. The landscape’s off-the-beaten path locale can make it tough to reach on your own, so getting there is extra rewarding. Here’s what you need to know about this mystifying destination – and the new lodging that’s about to change the way visitors experience the Salar. 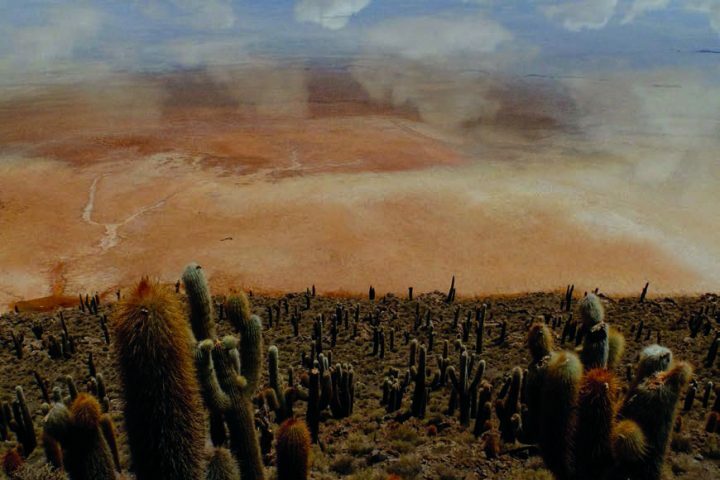 Salar de Uyuni has distinct dry and rainy seasons. 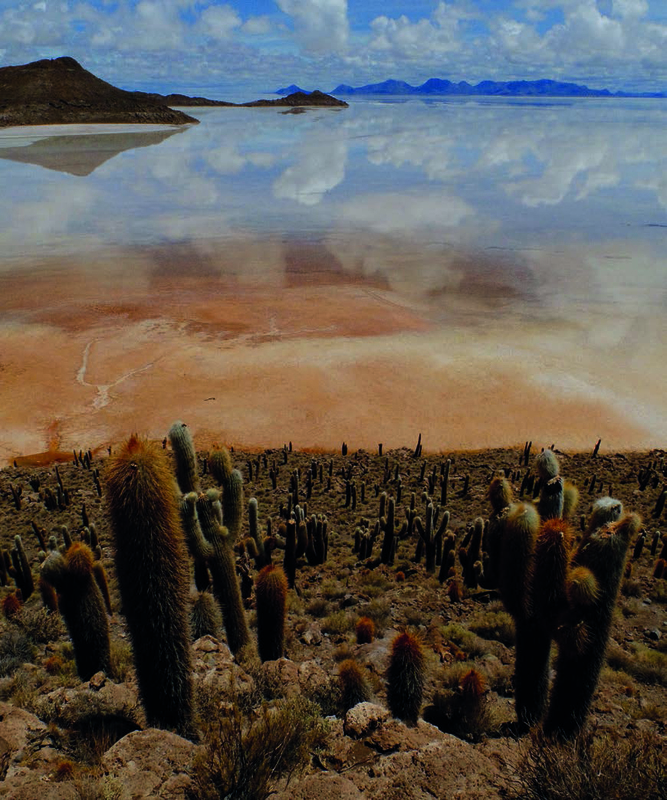 Rainy season, from November or December until early April, is a popular time for photographers to visit because of the visual effects the rain creates on the Salar. The rainy season also takes place at the same time as Chinese New Year, which is an especially popular time for visitors, so you’ll want to avoid those dates if you’re looking to steer clear of big crowds. Dry season, which usually lasts from late April through October, is marked by sunshine, clear skies, and colder weather than the rainy season. How to access the area. Salar de Uyuni can by accessed by plane from La Paz, or via road access from Potosi and Oruro. On certain days of the week, you can also take a seven-hour train ride from Oruro to Uyuni. 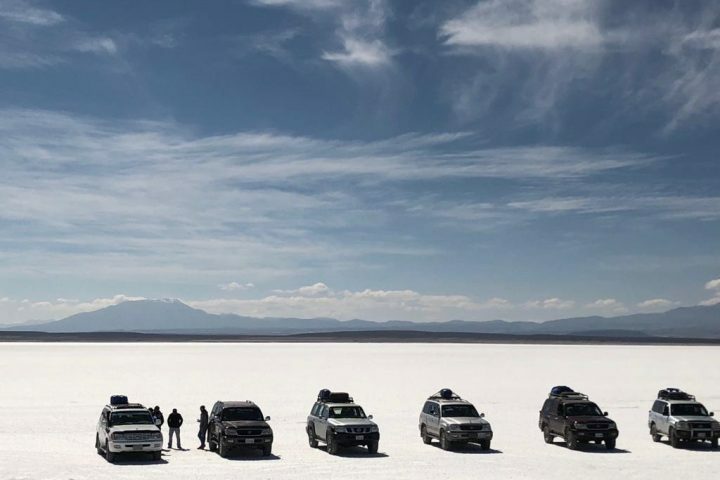 On your way, you’ll want to stop off at Colchani, a town near Salar de Uyuni where locals process salt from the flat. You can also explore a “train cemetery”, which is well worth a visit. Salar de Uyuni is located at a high elevation, so you’ll want to acclimatize at lower altitudes as you make your way up. 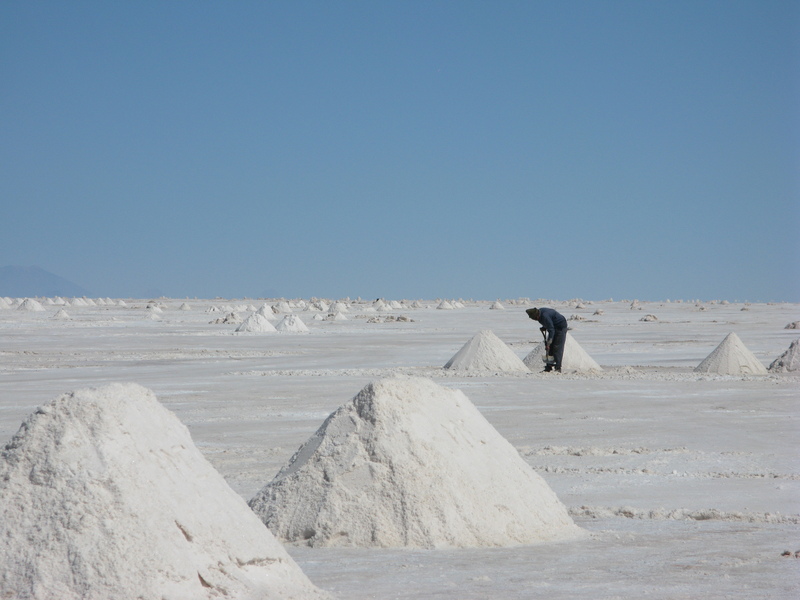 Salar de Uyuni is a popular spot for backpackers, and many tourist services can be fairly unreliable there. Visiting with Aracari makes for a knowledgeable guide experience, reliable services, and expert advice on how to truly make the most of your adventure. With Aracari, you’ll be able to count on fantastic lunches out on the Salar, accurate information about mobile coverage and other resources, and all the little details taken care of for you. Make sure you experience the whole area. 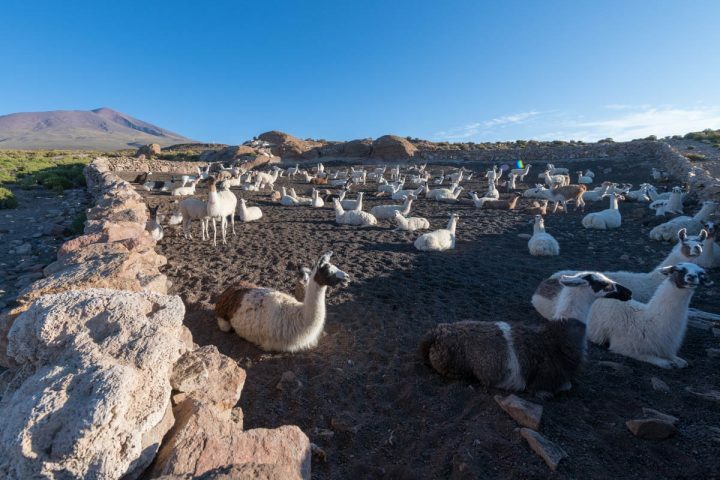 Many visitors go to the Salar just for a day, and most of their time is spent on Inca Wasi Island, a spot in the center of the salt flats that is often overloaded with crowds. The views of the flats are spectacular if you hike to the top, as are the giant cacti that grow there. That said, you’ll want to visit at off-peak hours when there aren’t massive crowds, and don’t spend all your time there. There’s so much more to see. You’ll especially find a variety of experiences if you supplement your adventure by exploring the Eduardo Avaroa Reserve in the nearby Southwestern altiplano, a high altitude desert extending south from the Salar near the border with Chile. You can climb a volcano, visit local communities, explore geological formations, traverse to nearby lagoons, or try out your photography skills on the Salar. You can also explore nearby Isla Pescado, or spend your evenings stargazing at the unpolluted skies. Photographers and artists from around the world flock to Salar de Uyuni to capture its unique visual effects. During the rainy season, photographers are especially eager to catch the flats’ stunning mirror effect, which happens when a few inches of water flood the surface and become extremely reflective. 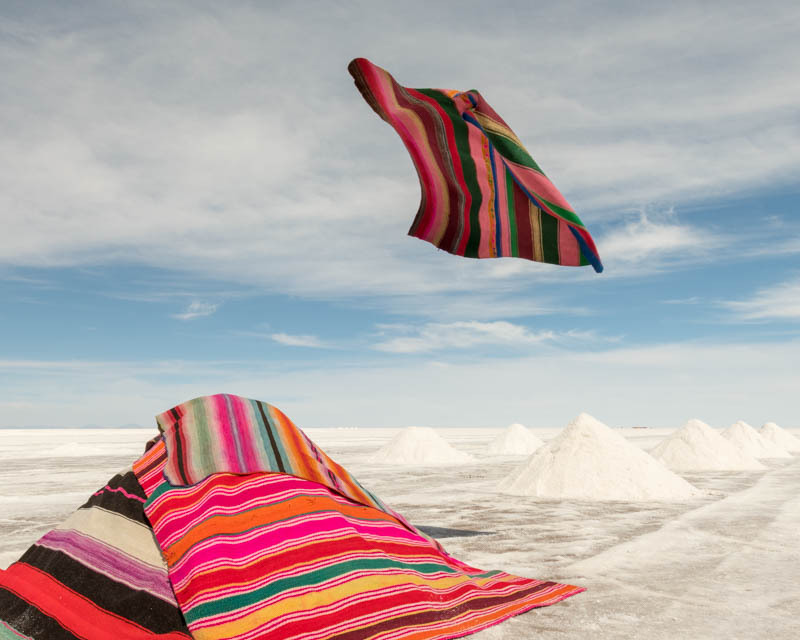 Salar de Uyuni has also garnered the fascination of Gastón Ugalde, the most celebrated living artist in Bolivia. 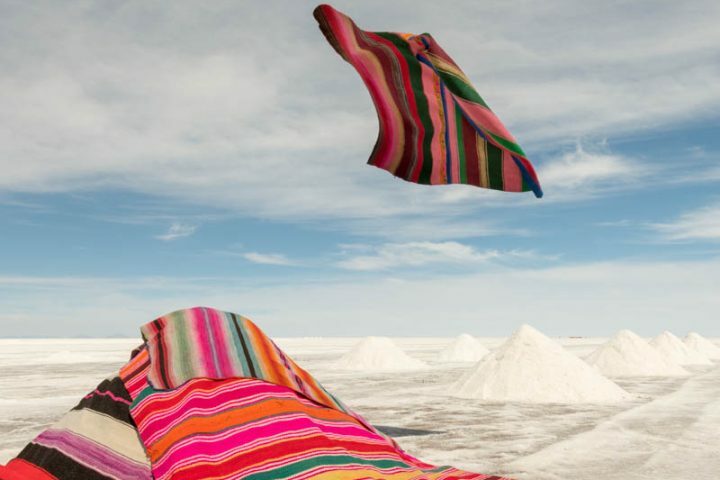 This talented video-artist and creator, who is known as “the Andean Warhol”, is known for his series of photos that incorporate the salt flats as part of the canvas. 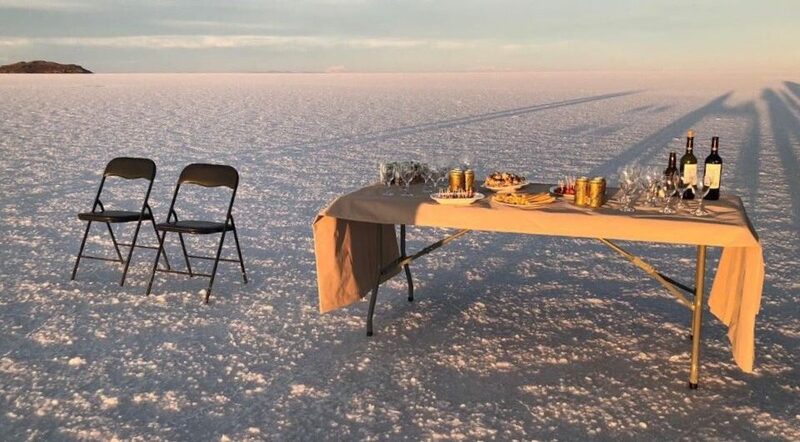 When you visit the Salar, don’t miss the opportunity to seek out a little creative inspiration. A good length of time to experience the Salar is three days and two nights. 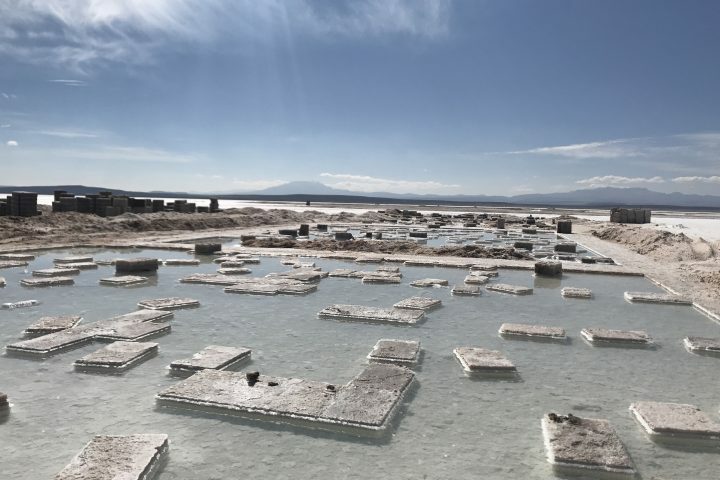 If you choose to visit the Southwestern altiplano, you’ll want to spend around six days and five nights, and finish your journey in the town of San Pedro de Atacama in Chile. The Salar is famous for its salt hotels – and yes, they are actually made out of bricks of salt! 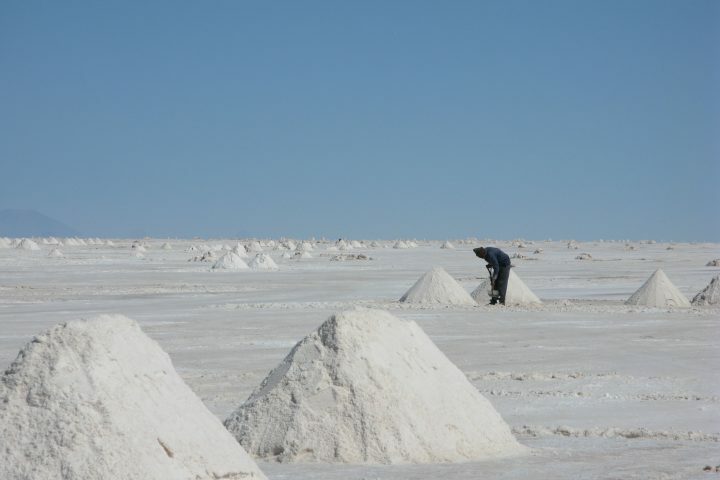 Two of the most well-known salt hotels in the area are Palacio de Sal and Luna Salada, and they’re a fun, out-of-the-ordinary experience. 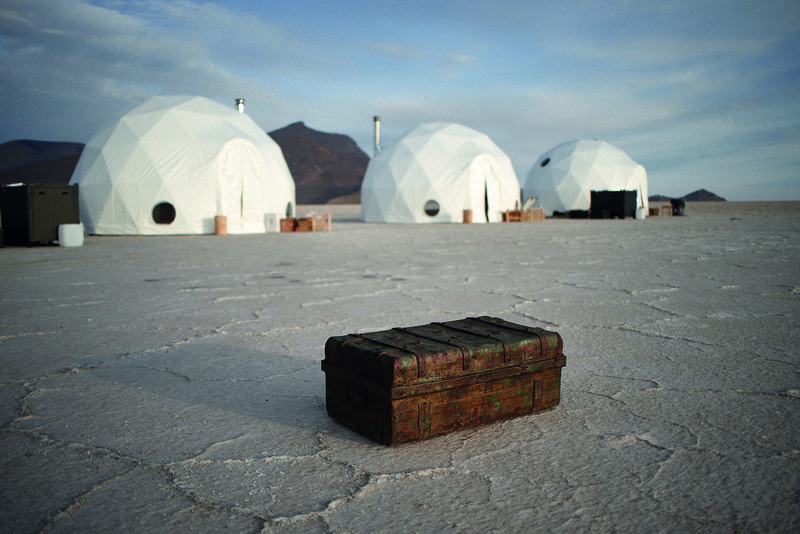 However, it’s important to know that the salt hotels are not actually on the Salar but rather, on its shores. Another option is to stay in Airstream campers on the Salar, which provide a cozy opportunity to sleep in the center of it all. A whole new accommodation: Kachi Lodge. 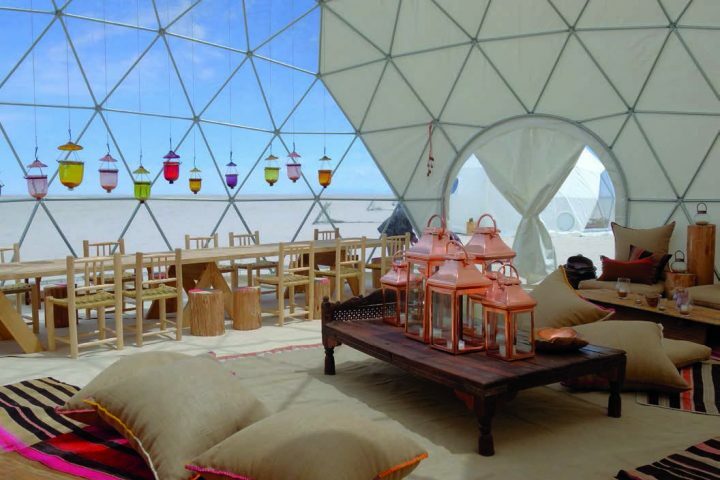 A game changing new accommodation option on Salar de Uyuni is Kachi Lodge, set to open this spring. 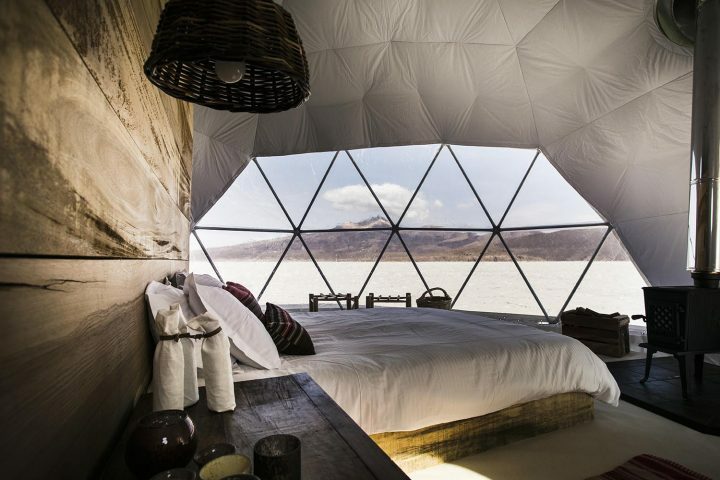 This brand new luxury dome camp sits directly on the Salar, at the foot of Tunupa Volcano. From the outside, the pods look like futuristic spaceships, but on the inside, you’ll find a cozy, charming atmosphere that’s perfect for unwinding. Kachi Lodge provides the modern comforts of a hotel with private bathrooms, comfortable bedding, and quality heating, while also transporting you back to the “good old days” of community camping. You’ll dine with other guests at a shared community table where you’ll be served cuisine from Gustu, an award-winning Bolivian restaurant and culinary school. Gustu was named the best restaurant in La Paz and uses delicious Bolivian ingredients. 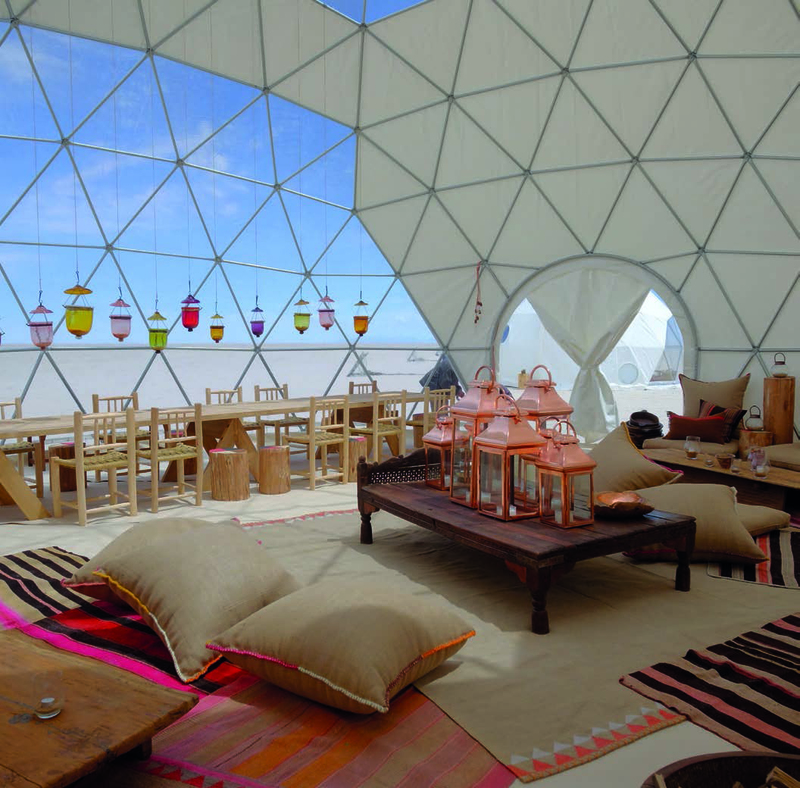 At night, a transparent panel on top of the dome will offer an expansive look at the Salar’s starry night sky. It’s like camping in your own little observatory. The Lodge also provides a telescope, just in case you want to give the stars an even closer look. During the day, Kachi Lodge guests can take part in activities that guide them off the beaten path and far away from nearby tourist traps. You can join in on hikes, biking, expeditions to local villages, and adventures through nearby archaeological sites. 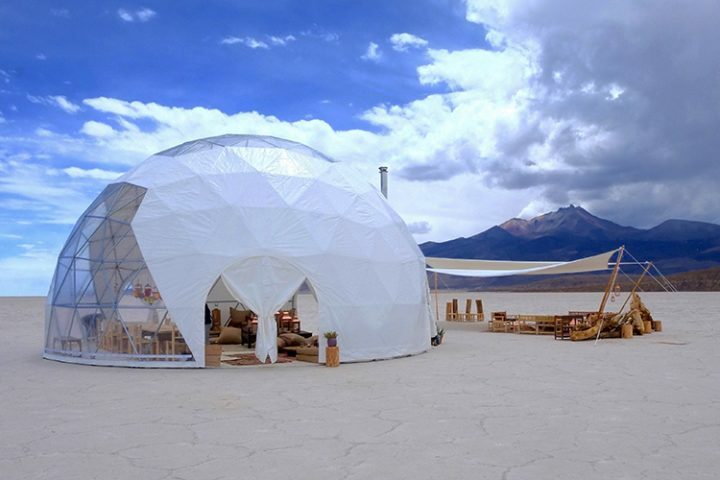 Kachi Lodge stands to provide a wonderful sense of depth and experiential adventure to Salar de Uyuni visitors. It’s the perfect blend of the thrill of nature and the delights of home, all in the most otherworldly of settings. 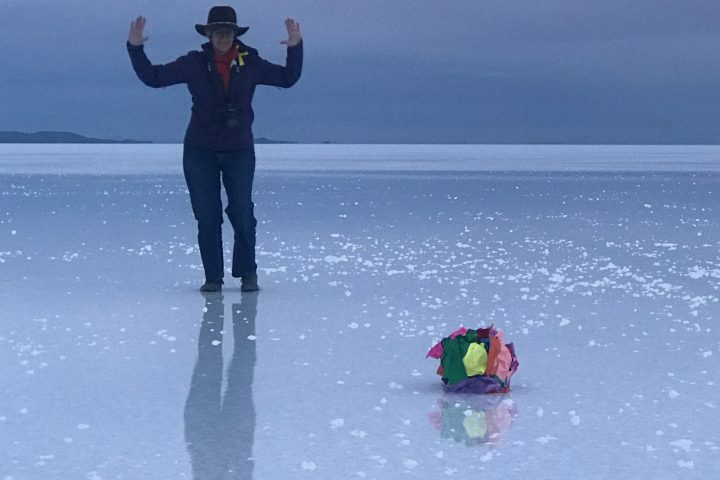 Do browse Our Highlights of Bolivia or Salt Flats and Silver itineraries to find inspiration!